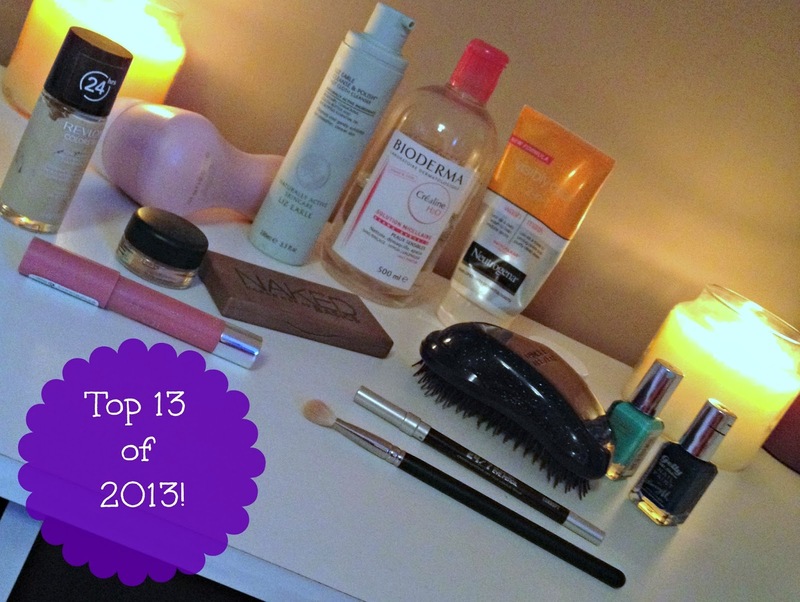 Instead of doing a December favourites, I thought i’d share with you my top 13 products of 2013! The picture quality isn’t great, but I promise in the new year, I will get better with that! I got this product in April, and I have used it every single day since. It is a sonic face brush, which if I am totally honest, I’m not sure what means, however I know it cleans your face really, really, REALLY well! I use this every night, and no matter how well you remove your makeup, this will always get rid of it even more! I love it, and it makes my face so soft. If your skin is already quite clear, I wouldn’t reccomend this, but if you struggle from acne, or the occasional breakout, this could be worth a try. At first I was sceptical of this product as the hype surrounding it is huge, but after using this (and repurchasing it two times) I can safely say, I see why. This is a cleanser, which you rub onto a dry face full of make up, and then remove with a damp muslin cloth. It doesn’t sting your eyes, and removes makeup incredibly. It smells spa like, and has a lot of natural ingredients in. I’m definitely planning on repurchasing this ASAP. I got this whilst holidaying in france, and at first, I didn’t really understand the hype. But this is my second bottle, and I am about 3/4 of the way through it! I use this to remove my makeup and it removes even the most stubborn waterproof mascara! For me, I have wanted this forever and it hasn’t dissapointed me. I was hesitant to buy this for such a long time, but I am so glad I did. This is my go to medium/high coverage foundation, and if I know I want my makeup to last extra long, or i’m going to be doing a lot, I will use this. It has a really natural finish, and although it can be quite difficult to blend, once it dries, it is not going anywhere! I also used this foundation for prom so it holds a special place in my heart 😉 How cute.. 😛 joking! This was a birthday present, and I use this literally every day for college. My favourite colour by far is W.O.S (Walk of Shame) and I like to sweep it across my lids for a natural flawless colour. I like to use Naked 2 in my crease, I’ll pop a bit of eyeliner and mascara on and I’m ready to go! I like this palette, because it is so easy to use, but also really travel friendly! I do own the original Naked palette which I also love, however I prefer this for everyday use. Again, this was a birthday present, and I never really used to use eyeliner, but now I use it every single day! I really like how blendable this is, but once dried, it lasts all day! I’m definitely going to invest in more of these in the new year. I didn’t really rate this at first, but now I love it! It’s my go to lipshade. MLBB (My lips but better) Its so easy to apply, and has a pleasant minty scent. It also lasts a really long time which is a bonus. I’m looking forward to the new year because I think they are bringing out matte versions of this so they should be interesting to try. For me, this is the best lip balm I have ever used. Fullstop. I love that it’s an actual balm consistency, and it actually moisturizes your lips, rather than leaving them feeling moisturized for a little while, but then you have to keep re applying. Nope. With this you can apply it once, and you know that it’s doing some serious moisturizing business! A must try if you suffer from dry lips. I have really long hair, so keeping it knot free is the bane of my life. This makes things a little more bearable (Although sometimes I feel like shaving all my hair off) as it gets rid of knots with virtually no pain whatsoever. It’s gentle on your hair so helps avoid damage, yet also really does get knots out of it. I love this! I also got my mum her own one for christmas as she always used to use mine! I love this formula of nail varnish, and as I am at college now, I’m actually allowed to paint my nails now. (on a serious note though, how painting nails would have affected my education/ GCSE results- I do not know!) These are so affordable, and the colour range is pretty good. I love their opacity and the finish on them is gorgeous! It looks like you have just had a gel manicure! LOVE LOVE LOVE these. Last but certainly not least, my beautiful 217 brush from MAC. I love this, it makes doing eyeshadow so much easier. You can use this to blend out a crease colour flawlessly, or you can just blend out one shade, but make it look like you’ve spent ages on your make up. I really love this. 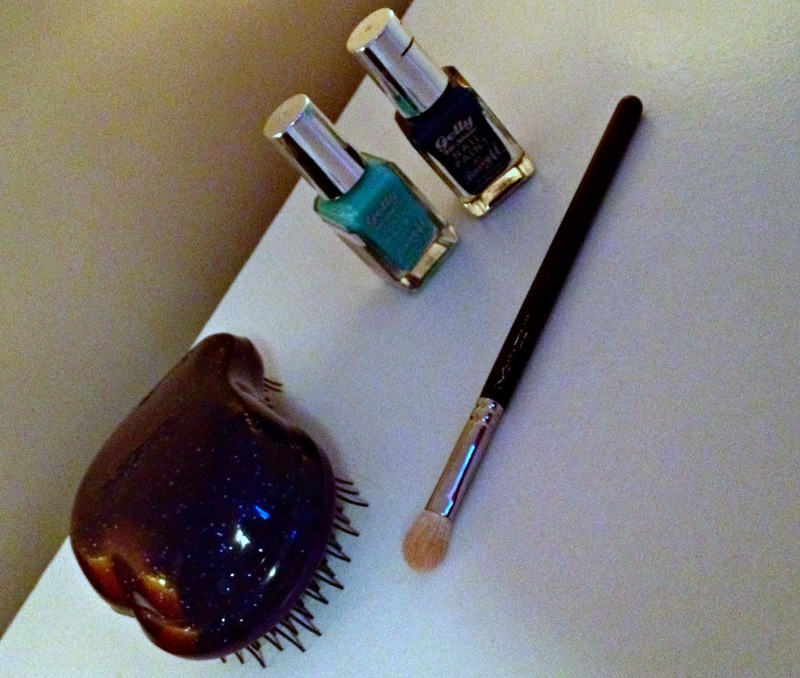 If you want to start getting into wearing eyeshadow, I would highly reccomend this brush. It’s a little pricey but it will last you a long time, so maybe it’s worth the investment? So, 2013 in a nutshell. Product wise at least! 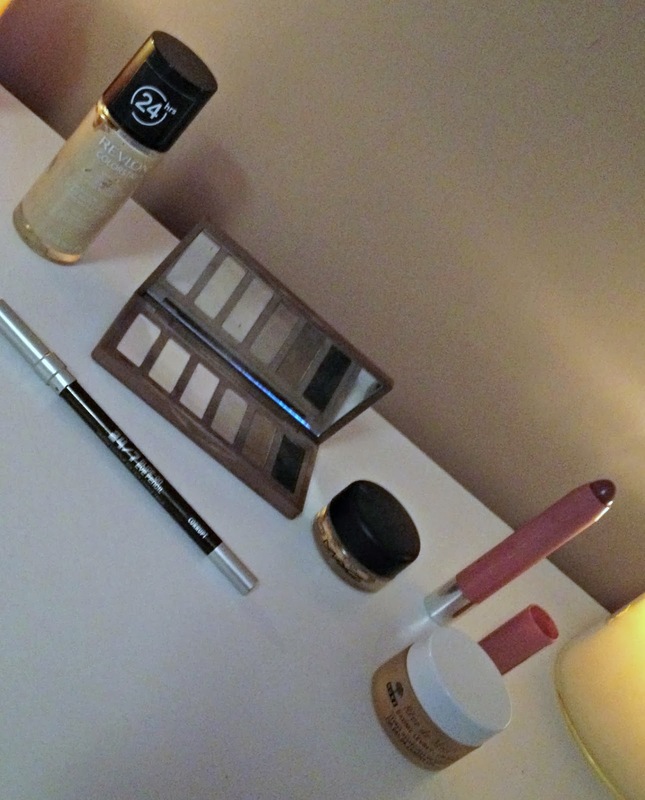 If you read my blog recently, you’ll have heard me talk about these products before I am certain! Again, apologies for the picture quality, but that is something I’m really going to try and work on in the new year. You will be getting a lot more posts as I plan on doing A LOT of shopping!